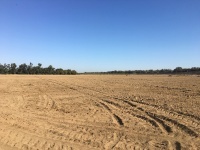 Rural homesite with complimenting almonds and irrigated cropland. 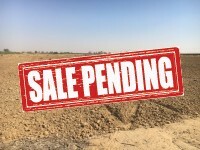 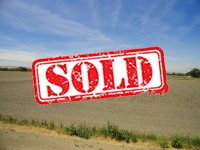 Property is located approximately ten miles south of Yuba City, within the highly fertile alluvial loam soils along the west side of the Feather River. 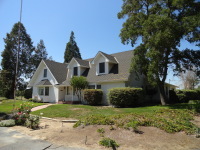 Address is 37 Laurel Avenue being ±1/2 mile east of Highway 99. 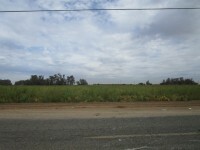 Historically devoted to irrigated cropland. 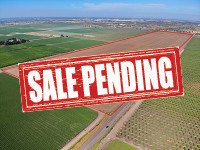 The immediate market area is comprised of irrigated cropland, with some permanent plantings, including nut crops, tree fruit and vineyards.